Create an aura of sophistication with this ring from Eva. Featuring a 38 pieces of 0.49ct round cut diamond, set in 18K white gold with total gold weight of 3.62gm. 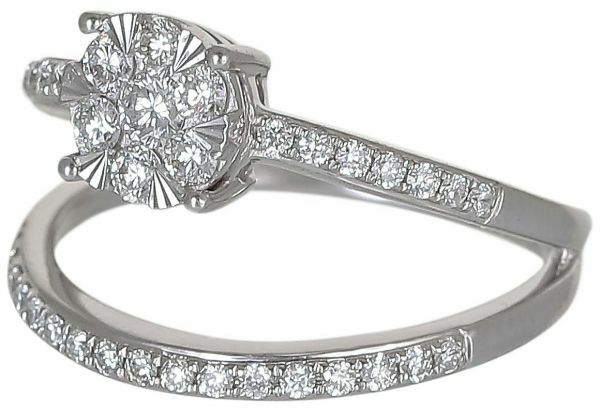 Diamond ring that will treasure for a lifetime.